A compost toilet is an eco-friendly alternative to our traditional toilets which doesn't use water at all. Instead, these units create compost by mixing microbes and peat moss with human solid waste. That way, it can stay in the container for months without an unpleasant smell. At the same time, the liquid part goes to a separate canister you need to empty after a while. There are a few excellent models you can pick out. Let's try to find the best composting toilet for your needs. 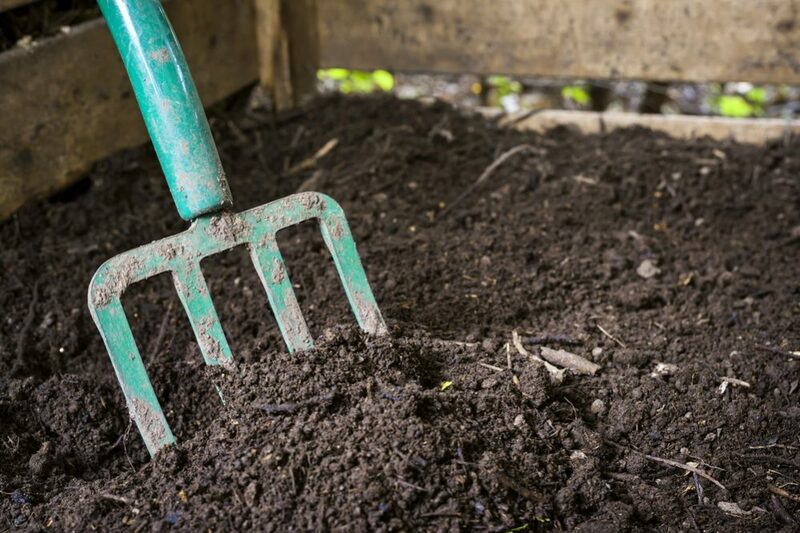 Most people agree that compost toilets are an excellent, environmentally friendly solution for their cottages, trucks, vans, campers, even homes. However, there are a few disadvantages of these units you should consider before making a final decision. Problems with awful odor - The centralized system of compost toilets can be quite challenging when it comes to lousy smell. Separated units are usually excellent at controlling that part. Difficulty in usage - At the moment, there is no model for disabled people. Plus, these units can be challenging for those who are taller than 6 feet 3 inches (1.90 m). They often require too much space - You can install your toilet anywhere without any plumbing installation, but unfortunately, some models need more space than traditional toilets. Emptying - I hate that part. You actually need to clear out your unit manually after every few weeks of use. The ugly part is that you need to drain a container with liquids regularly, which can mean every few days. Fitting into your living space - You need to choose the one which fits into your space and meet your requirements. If you put your unit at an inappropriate place and expose it to freezing and overheating, they can stop working on the expected way. Price - I suppose that you count on a higher price of these units compared the traditional models, but some of them can be very expensive. That makes them unavailable for extensive use. Accessories - Make sure to invest in the best model for your needs since not all units come with heating features and fans. Also, keep in mind that many types of composting toilets require using dissolving toilet paper. Otherwise, you will have problems with clogging and damages. Read a description of the most popular models I am giving you in this article and ask about other people experiences with specific models. 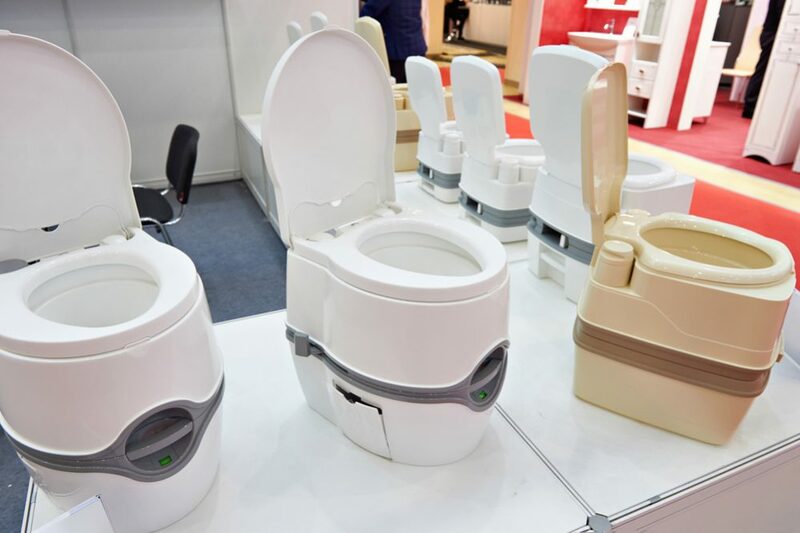 Making the right decision won't be easy, but if you choose carefully, you will eventually purchase the best composting toilet for your home. Before you make your final decision why a particular model is a right for you, make a checklist of desirable features. The number of household members - If your family is big, only one composting toilet in the house won't be enough. Determine the needs of your family to provide using these units for a long time without problems. 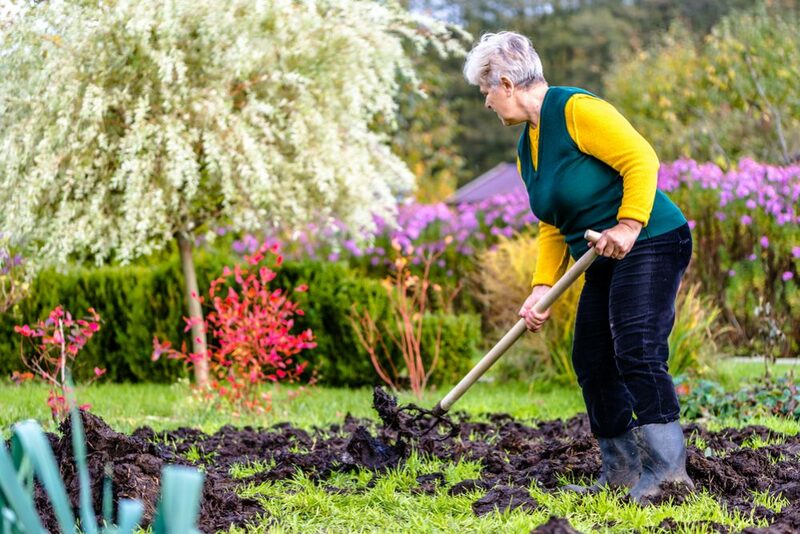 The dimensions and design - If your home has a tiny bathroom, installing a composting toilet can be tricky since it takes more space than a traditional toilet. Also, keep in mind that all models have handles for mixing the compost which will occupy additional space. You can pick out a model with the handle set forward or on the side, depending on where you place the toilet. Just make sure there is enough space for using the handle while turning the content. Ventilation - You will need a narrow ventilation shaft from your composting toilet to the outside, but take care that there are no bends. Also, make it as short as possible to get ventilation efficient. You can always run a fan to increase the ventilation when it is necessary, but avoid using it all the time. Mobility - It is always important to choose an easy-mobile composting toilet since you can take it with you and use while you are on the road. Not all models are designed that you can use them while traveling. If you have a plan to use the toilet in your camper or van, pick out a model which can handle jarring and bumping without damaging or spillage of waste containing inside. 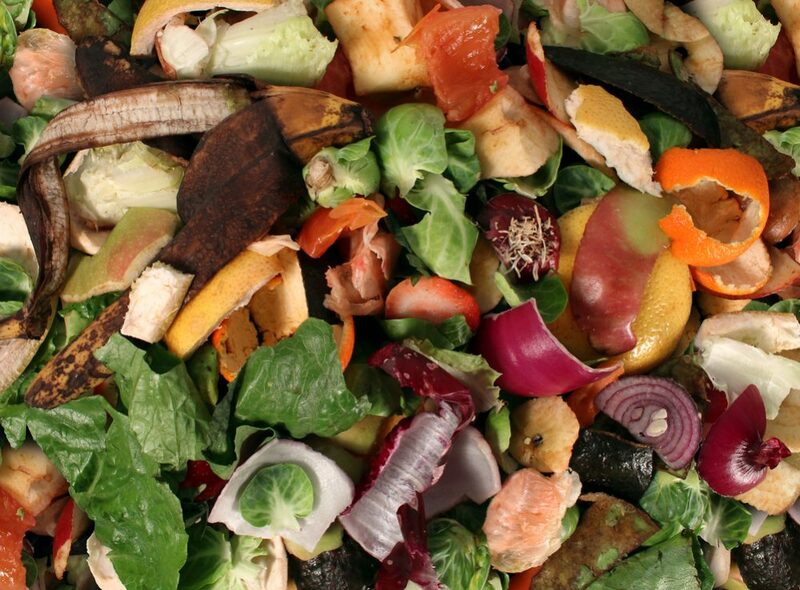 Climate - Since bacteria generate energy while working, you can expect higher heat production during the process of composting. However, a colder climate can slow down the growth of the bacteria necessary for composting and prolong the whole process. Keep in mind that the temperature inside the chamber shouldn't be lower than 55 F (12.8 C). This lightweight, self-contained composting toilet with an elegant, elongated seat is probably the best all-around model on the market. The design of Nature’s Head self-contained composting toilet is a perfect solution for a bit tighter spaces. Designed to withstand the unpleasant marine environment, it can take every bumping and shaking on the road, and you can use it practically everywhere, including vans, trucks, campers, workshops, and ships. The only significant difference compared to previous models is the convenient, compact spider crank handle. This feature is a considerable advantage when you have tiny space on your disposal, regardless of whether you use this toilet at sea or on land. Keep in mind that this comfortable model is the best the USA can offer in this area since the manufacturer uses only high-quality parts. Both parts of the steel fittings and cast plastics are sturdy builds, high quality, and durable. You can expect that this particular model, like all previous ones which this manufacturer produces, provides an innovative ventilation system you will adore. It is excellent news when you don’t want to face foul odors. Plus, it has separated container for dry composting and urine collection bottles, and you can count on immediate disassembles for emptying. Thanks to its modular design and pretty simple connections, it is easy to service, and you need just screwdriver handy to make any necessary repairs or modifications without any trouble. As a smaller size and self-contained unit, Separett Villa 9215 AC/DC is probably the most compact composting toilet you can find on the market. 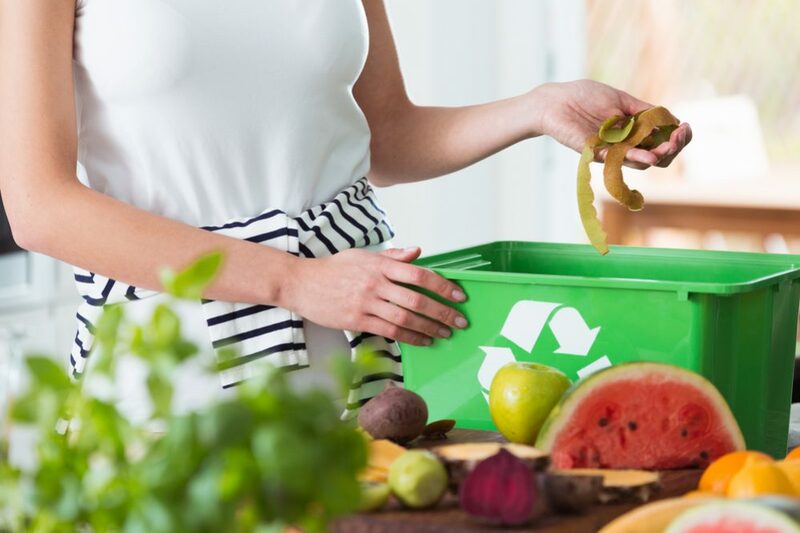 I can tell you that this model incorporates highly advanced technologies in waste management and it will help you create compost effortlessly. With a capacity of five gallons (19 l), the average family can use this toiled for approximately three weeks on average. Keep in mind that this toilet has a pressure sensitive seat and it will start working immediately when the sensor registers your presence. It runs on both electricity and battery power. The excellent thing is that a battery adapter, a single speed fan, and solar panels (or) wind turbines are included. The low power consumption of this unit makes it a desirable solution for your home, boat, or even van. The vent fan is excellent. It keeps the solid waste dry and quickly eliminates the lousy smells. Since power is not continual, you can use your unit as needed. Just place the lid and close the storage container while you don’t use the toilet and there will be no ventilation. When needed, you can remove the lid and restart the fan. With two separate bins for liquid and solid waste, this advanced, trouble-free model is waterless and can divert urine. The unique design of a toilet bowl allows direction of the urine to a holding tank while solid waste and papers go to a liner bag for storage. With a traditional look of a water-based toilet, this model is available for both on-grid and off-grid living. Plus, you can get a child seat as a convenient accessory. The process of installation is straightforward. Plus, you will get all parts needed for a drain in the package, including a waste container and ten bags for composting. When you need an excellent non-electric composting toilet, Sun-Mar Excel non-electric self-contained composting toilet is the one. With its traditional style, this model is probably the toilet with the most significant capacity for composting. This reliable, simple to operate composting toilet is the first self-contained composting toilet certified by NSF (the National Sanitation Foundation). That makes this unit a standard for this kind of device. With the sizable waste container, it is practical for a family and their guests, and you can use it practically everywhere, including your cottage, residence, or camper. This odor-free model doesn’t require water to operate. It contains two separate bins for liquid and solid waste. It doesn’t have a fan, but you can attach the vent at the top back of the unit, and install it through the outside wall, making it invisible inside. You will need to empty the solid bin after approximately two to four weeks depending on the number of users. If three persons use this toilet daily, you will need to clean it after a month. This 100% non-polluting, comfortable, compact unit comes with a handle for quick compost processing and a bio-drum with variable diameter. The excellent thing is that it works without the use of electricity. That makes it easy to install even though it is pretty heavy. Nature’s Head dry composting toilet is a unique, well-built, highly reliable, and sturdy model. As an entirely self-contained system, this composting toilet is a practical option for boats and but every other place without plumbing and electricity. Since this unit is durable and made of high-quality materials, you can expect that it will last for years. Plus, you can install it quickly without too much effort and use it more comfortable than many other composting toilets. Thanks to its rigid design, you can expect this model can stand damage and most of the shock. At the same time, it is beautifully molded with entirely innovative construction and a crank agitator which fosters quick and complete composting. You can use this unit without the use of water, move it quickly when needed, and use it in almost every bathroom thanks to its compact size. Be sure that it will work well in any weather conditions at any place, including your home, van, boat, workshop, and so on. Since it is made of stainless steel, you won’t have any issues with rust while using this sleek, lightweight composting toilet. Plus, the embedded fan provides adequate air circulation and keeps this unit fresh. The elegant crank handle provides extra user-friendliness when using the toilet. Plus, its full-size seat has an elongation which makes it comfortable and convenient. With this excellent unit, you can enjoy the absolute lack of smell thanks to a dry composting system it provides. This toilet drains the liquid waste out into separate containers. 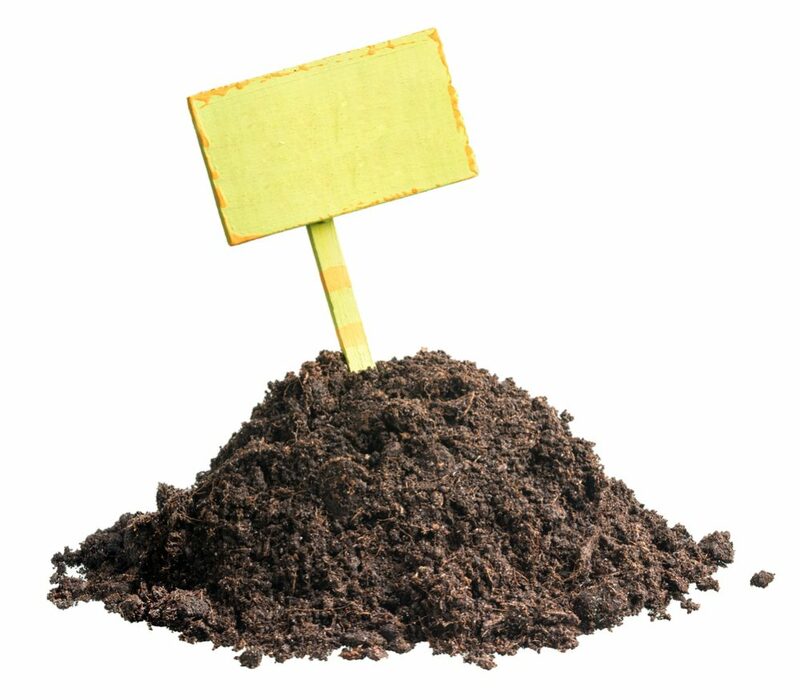 That way, you will get compost without water and reduced danger of leaks. At the same time, by keeping adequate humidity inside the chamber, the hygienic decomposition will be on a high level. This system requires just occasionally emptying. 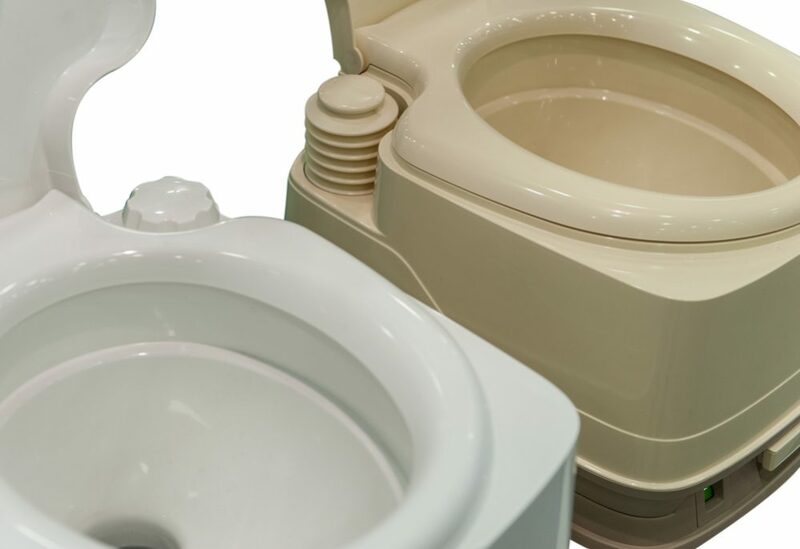 Designed for use with the waterless systems such as Centrex 2000 and Centrex 3000, elegantly designed Sun-Mar dry toilet is available in two colors – bone and white. Keep in mind that you need to buy an AF waterless kit separately since it is not a part of the basic set. If you prefer traditional toilets, but want to live in accordance with nature, you can pick out a central compositing unit for your house. The excellent thing is that the seat of this composting toilet is 15 inches (38 cm) high, which is a ‘regular size’ you are accustomed to. That way, it will give you the feeling of using a ‘usual’ toilet. This unit is connected with a vent system and continuously draws air to your toilet. This is a perfect way to prevent any bad smells in your bathroom. Just take care that you mustn’t place it too high above the composter. The best solution is to install a vent pipe of 3 or 4 inches (7.6-10 cm) at the rear left or right of the toilet. If you need enhancing air flow, fit a 12 Volt fan in a section of the vent pipe of 4 inches (10 cm). This toilet comes with a bowl liner made of durable, sturdy fiberglass. It is placed beneath the seat, and you can remove it for regular and comfortable cleaning. Excellently designed and low priced Sanitation Equipment Visa Potty Model is available in two sizes. A model of 18 liters is practical for a family and can handle anything you throw at it without leaving any waste remnants behind. This composting toilet with a replaceable, two-directional rinse’s piston pump is easy to use. There is also an extra deep bowl which stays entirely clean after two rinses, making this unit comfortable to use. It is an ideal model for traveling thanks to its sturdy lid which snaps closed and prevents all vibrations while moving. With its convenient indicators, this unit allows you to know exactly how much waste is in your toilet at every particular moment. Also, you will always have a clear view of the amount of fresh water available. I like the fact that this model has the holding tank for the cleaner. That way, you will always have it at the right place and your fingertips when you decide to discharge waste or clean the toilet. Thetford 92360 Porta Potti 550E is a cheap, elegant, and modern curve portable toilet with a capacity of 5.5 gallons (20.8 l) of wastewater and a tank for storing 4 gallons (15 l) of fresh water. 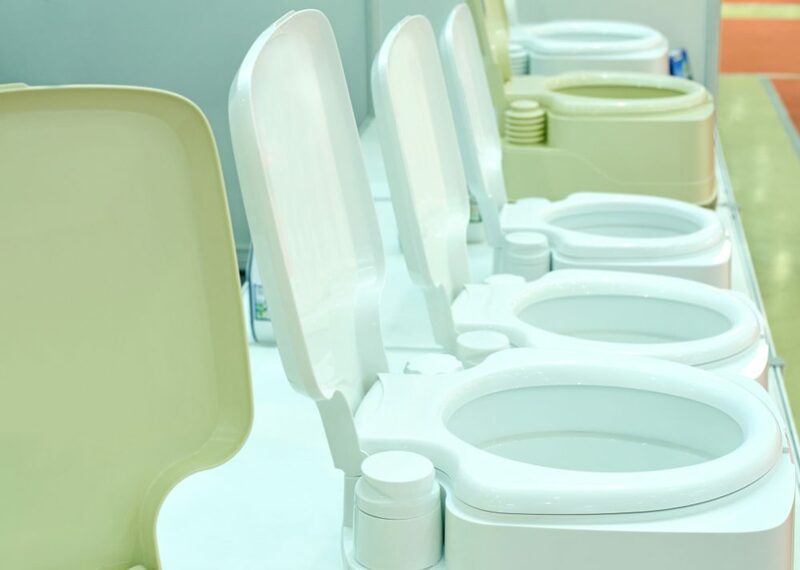 This futuristic composting toilet is versatile. You can place it in your camper, boat, or a truck and use when you decide to go camping, sailing, or traveling. It is also a practical solution for particular medical purposes. This model comes with increased bowl size, a comfortable seat made of the sleek material, and added toilet paper holder. Plus, you will get all these for an affordable price. The flush, this unit provides, is more powerful compared to most other portable composting toilets. Plus, you can expect the standard indicator for fresh water and waste which will allow you to be aware of their level at every possible moment. The huge advantage of this toilet is that you will hardly find the model which is easier to handle after getting full. If you hate to spend too much time cleaning waste from your toilet, this model is a perfect solution for you. Having this type of toilet will give you the opportunity to try something entirely different than you are used to. 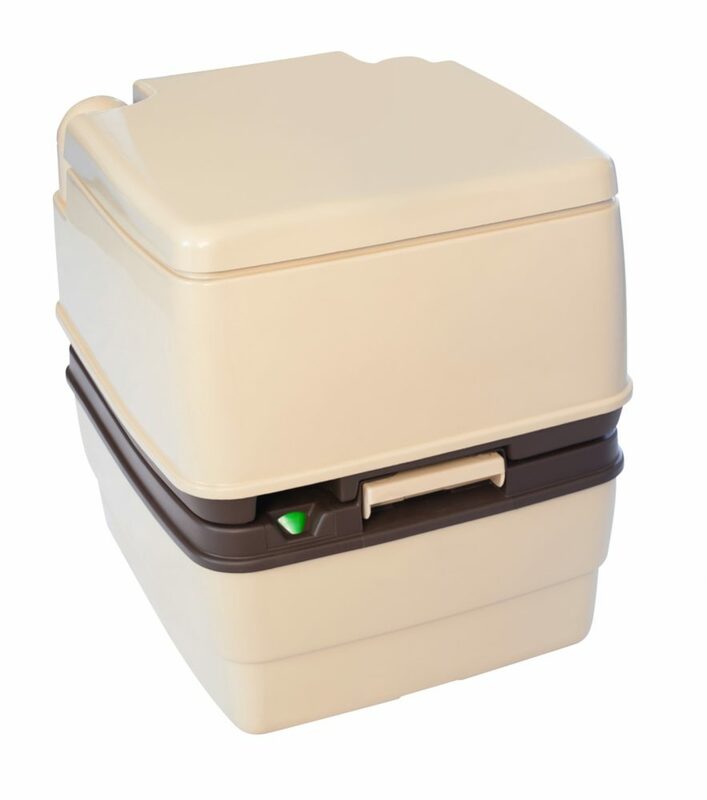 I will list the most important reasons why using a composter toilet is a perfect option for you. Reason No 1 - The water-flush toilet wastes a considerable amount of water worldwide. A composter toilet will dramatically decrease the quantity of water you lose. Every one of us wastes approximately 7,650 gallons (29,000 l) of water throughout a year. Math says that one composting toilet in the average household can help us save more than 30,000 gallons (113,750 l) of clean, drinking water every single year. Can you imagine that? Reason No 2 - Even though the best compost toilets are pretty expensive, you will make up that cost through reduced water bills. Actually, you can save significantly since this type of toilet can cut about 30% of your usual water use in the long term. Reason No 3 - By using it, you will become entirely independent of the public sewage system. That means that you can live off the grid and use your toilet wherever you go. Reason No 4 - These toilets are environment-friendly. 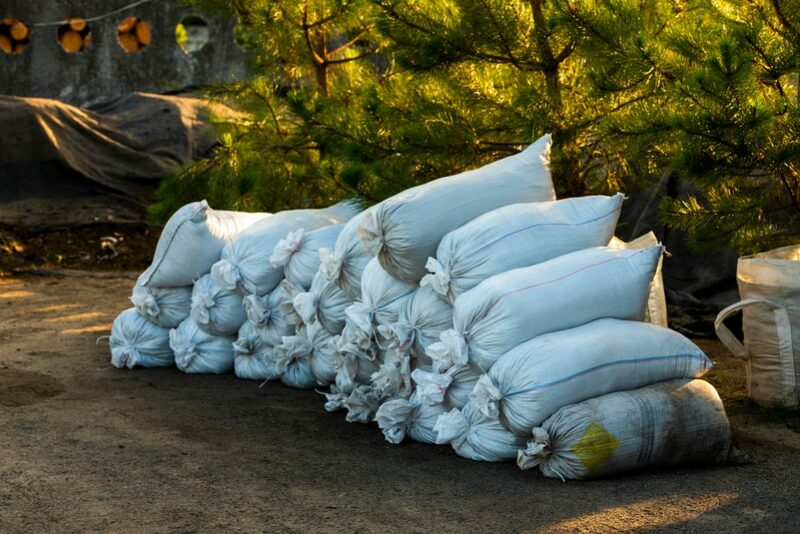 Thanks to their use, the amount of black-water regularly treated in the system will be reduced. This way, we will save a lot of energy and other non-renewable resources. Reason No 5 – Since these toilets excellently separate solid waste from urine, they will provide enough nutritious, 100% natural fertilizer for your garden, and it will be entirely free of charge. At the same time, you will help to keep the rivers and oceans clear by reducing the amount of sewage. Reason No 6 - Believe it or not, you don't worry about a clogged toilet anymore. Since the composting toilet has no pipes, waste can't get stuck in them. Reason No 7 - Cleaning your composting toilet is much more comfortable than the traditional one. By using it, you will make your bathroom cleaner without harmful chemicals, mops, and brushes. A paper towel, water, and vinegar will make a miracle. Reason No 8 - The best part is that these toilets don't stink. 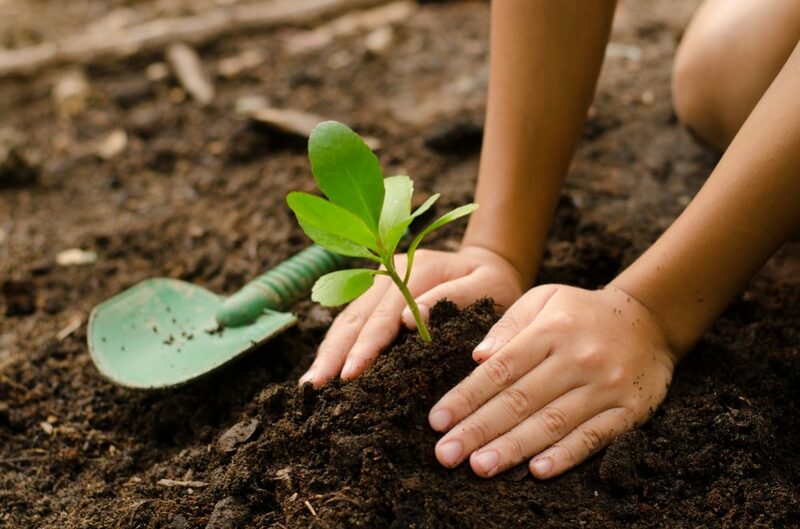 If you notice any odors, it will be a smell of mulch or wood. Every composting toilet has three essential functions. Let's take a look. Approximately 90% of human waste is water. 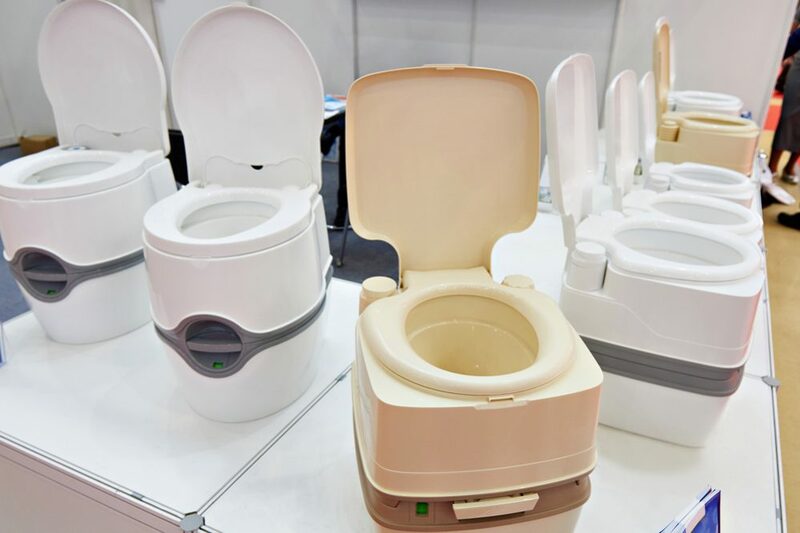 Some models of composting toilet have a separate container for urine, which means that the liquid part of waste will skip the composting chamber. You need to remove it manually from time to time. A vent system of some models allows the liquid to evaporate into the outside air through the vent. You can also find some contemporary units with heating which will speed up the evaporation process. You can't leave waste to break down naturally. Otherwise, you will have a problem with the house full of awful smell. All modern models of composting toilets require adding bulking material into waste. It is actually sawdust, peat moss, or popcorn which you should combine with waste periodically. 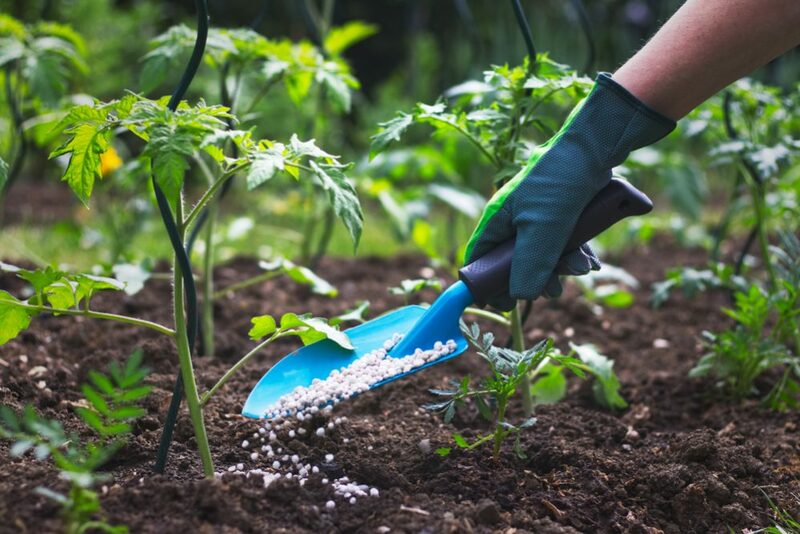 The purpose of these additives is allowing aeration of the compost pile and consequently speeding the decomposition process. Once you have a compost toilet’s container full, you need to empty it. 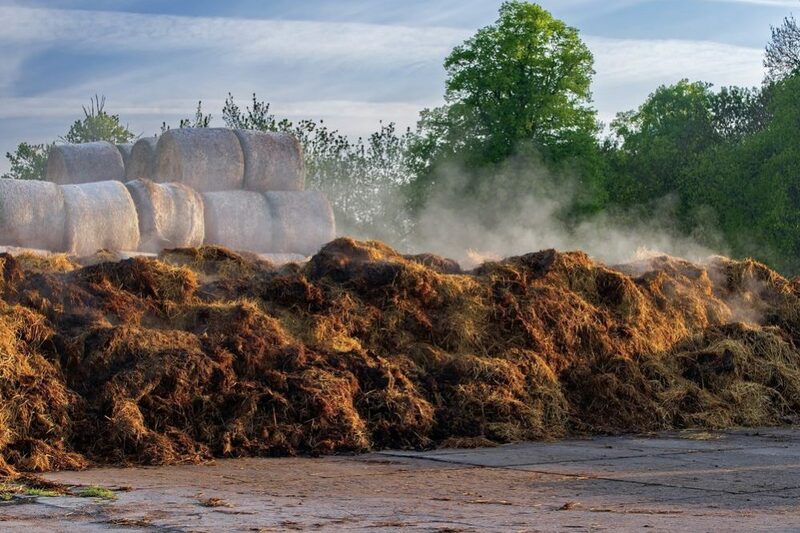 I hate that part, but over time, you will realize that this is only a small inconvenience compared to the enormous advantages of the composting toilet. Buying the right system for your household, you will face this unpleasant duty just a couple of time a year. It is hard to make a decision which one compost toilet from a list above is the best composting toilet for all parameters, but I choose Nature's Head self-contained composting toilet. Except for ultimate features, it is my favorite model thanks to its sturdy close quarter spider handle. Its elongated seat is an ideal solution for a bit tighter spaces, and you can use it comfortably without any fear of bumping and shaking on the road. Yes, this model can withstand almost everything. Use it in your camper, workshop, or ship, and enjoy.